I love the entire Christmas Season. 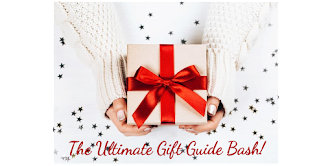 It starts with the reason for the season and goes on to shopping, finding just the right gifts, decorating or watching how others have decorated, the meal prep and the get to-gethers. One I didn't include is every bit as much fun and that is hosting giveaways and having events such as giveaway hops, it's just so exciting! Let's get to it. Welcome to the 'Tis the Season Giveaways Hop, brought to you by The Hopping Bloggers & Up All Night Blogging! We are a group of bloggers that specialize in giveaway hops - so stay with us and you will have many chances to win some amazing prizes! 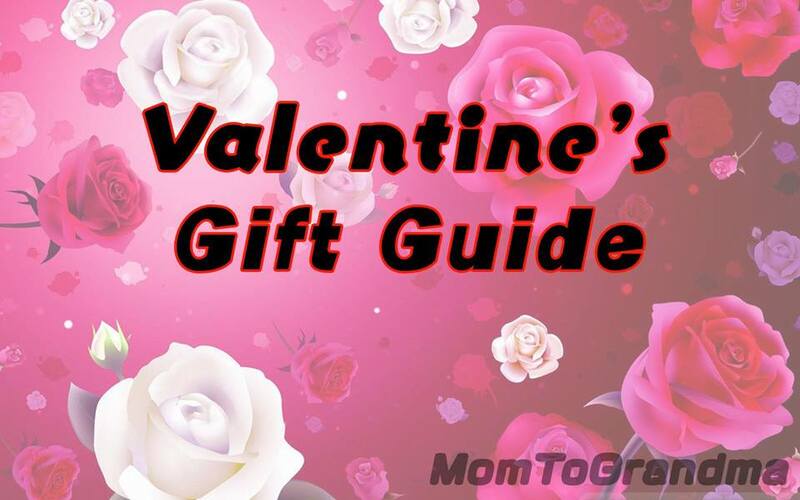 Each blogger participating in this hop has a giveaway with a prize value of at least $15 - and some are much more than that! Be sure to visit them all - there is no limit to how many prizes you can win! Good Luck and Have Fun! 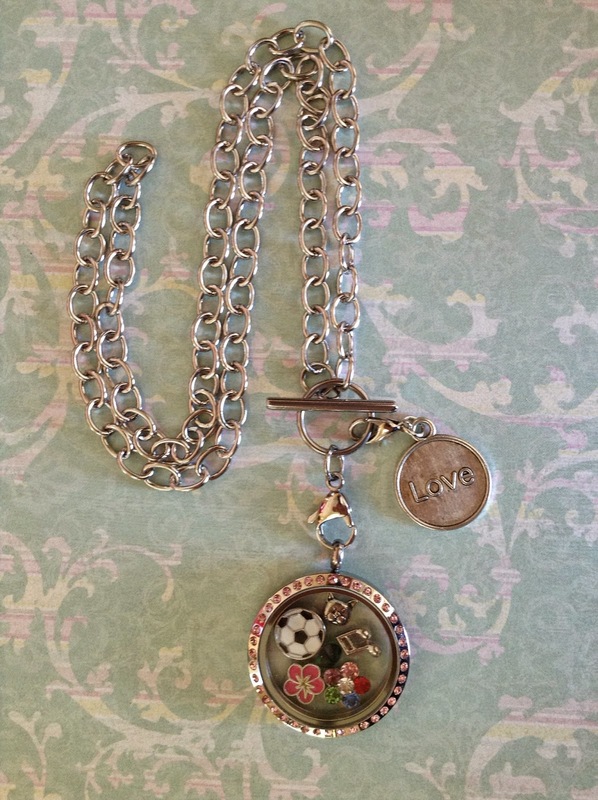 Our sponsor is Uniik Stuff, generously giving one of you this beautiful chain and locket, made especially for you. Sweet, right? Must be 18, US only, sorry friends. Winning email must be returned within 48 hours or it will be forfeited. Please give the RC a moment to load. Good Luck All! 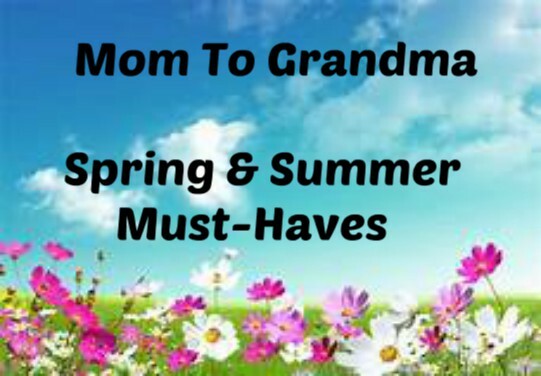 or, not Mom To Grandma, is responsible for prize and shipping thereof. Facebook nor any other social site is responsible for this giveaway. I was following the blog hop! 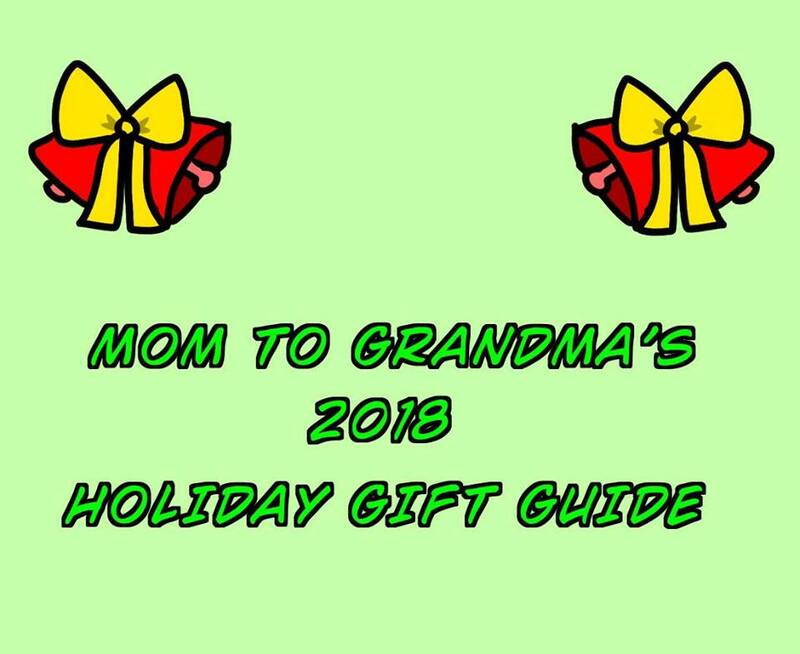 I found it at the Tis the Season Giveaway Hop. I found this through your email. I found this giveaway from the Pink and Blue blog hop. I hopped from Mama Smiths giveaway to here. Tis the season giveaway hop brought me! I found it on the Tis the Season hop. I would love to win the Chain and Floating Locket and charms. I have been eyeing these lockets for a long time and have really wanted one. 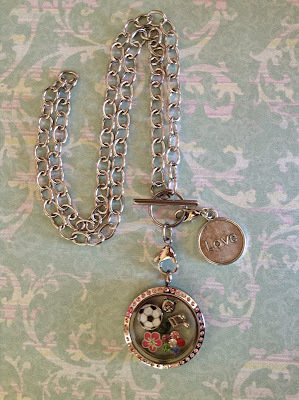 I love the way you can put any charms in the lockets to represent your life. I think the lockets are a beautiful way to express yourself. I found it following the Tis the Season Giveaway Hop. I found it on the Jewish lady. Found the giveaway via the hop list. 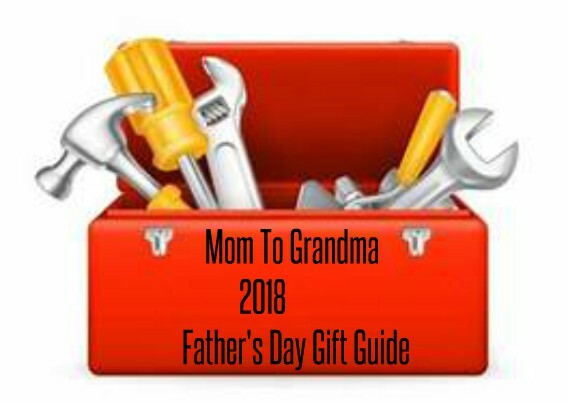 I found this giveaway through the giveaway hop. 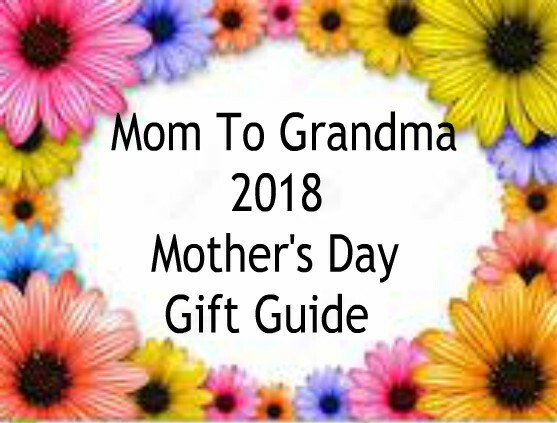 Starting at Gator Mommy Reviews. Thank-you! 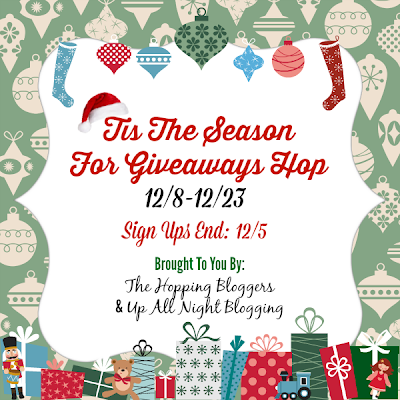 I found this giveaway though the tis the season for giveaways hop. 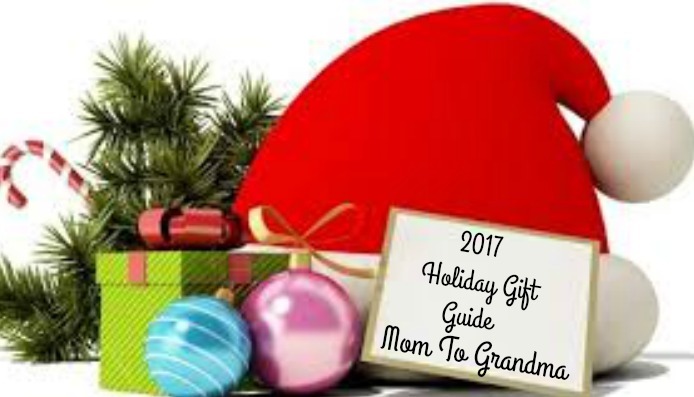 I found this on the 'tis the season for giveaway blog hop.